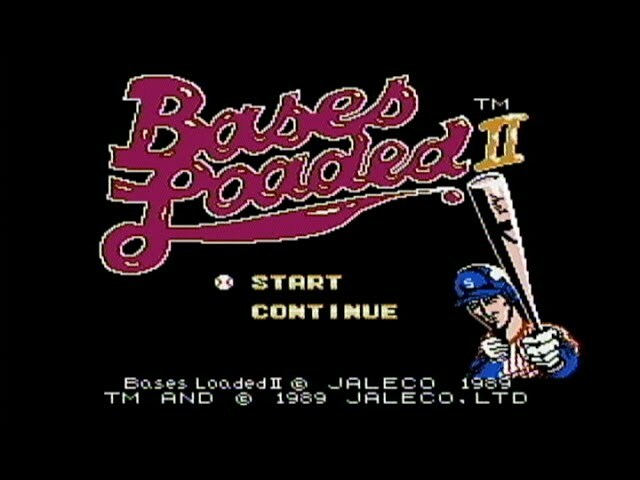 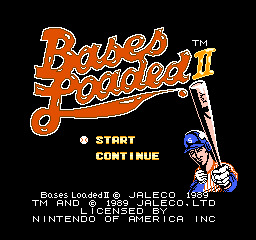 Bases Loaded II: Second Season was released by Jaleco in 1988 as the second in the Bases Loaded series. 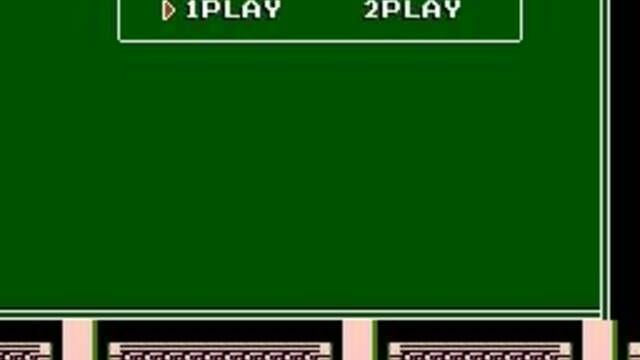 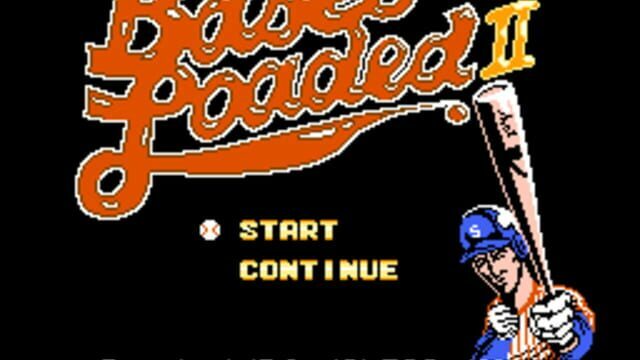 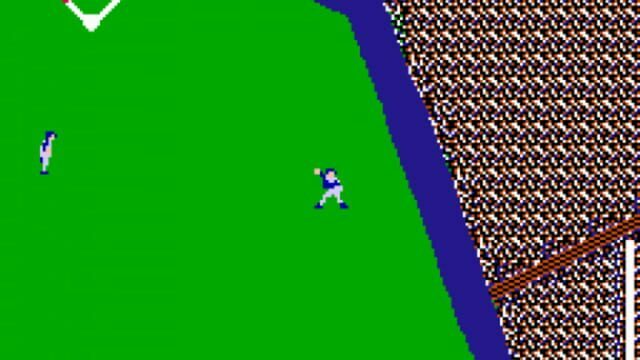 It was only ever released for the Nintendo Entertainment System, and continued where Bases Loaded had finished as a successful baseball game on the NES console. 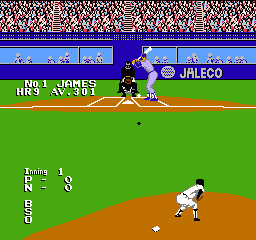 Bases Loaded II continued the provision of a season mode, called the "Pennant Race" mode, which allowed players to keep track of statistics and scores over the length of a season. 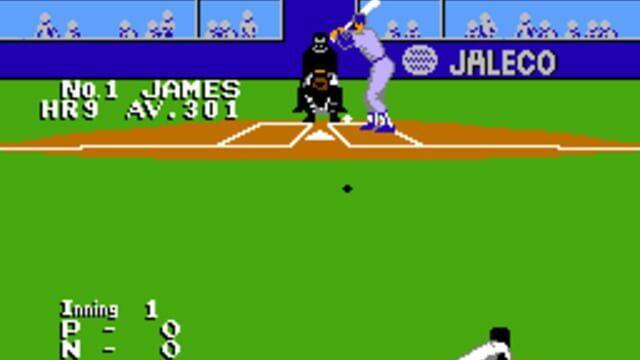 The fictitious teams remained from the original game, with the addition of a number of new players. 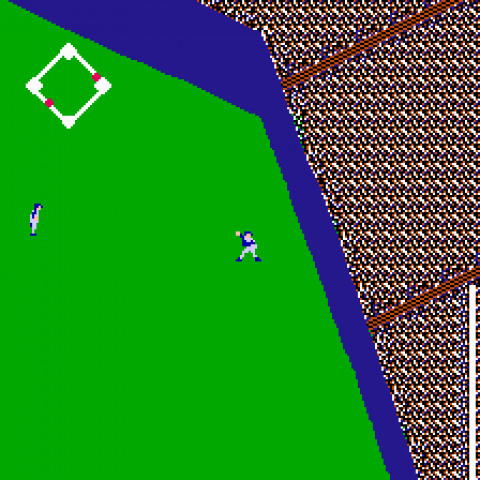 A new addition to the game was the concept of biorhythm, which encouraged players to keep track of the biorhythm of each player on their team, in order to achieve optimal performance during the season. 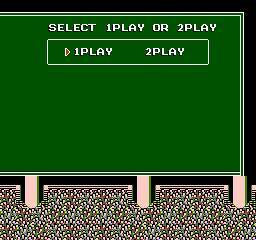 As well, the starting lineup and batting order was user controlled, and the view of the batter was changed from the first game.